From the movies to television, a cappella is soaring in popularity. 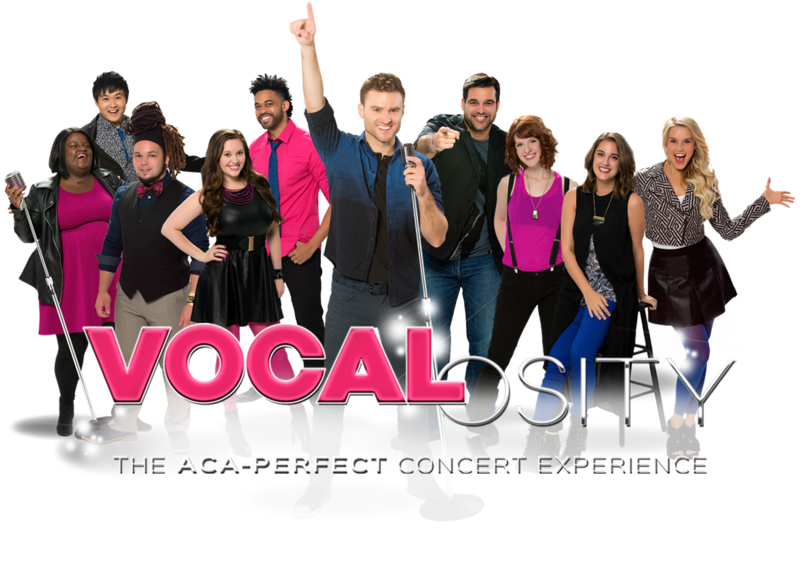 Vocalosity, with artistic direction from Pitch Perfect’s Deke Sharon, captures this excitement live, onstage at Tilles Center for the Performing Arts on Friday, January 20. Ten performers in unlimited combinations explore styles from the old to the most YouTube-worthy hits.